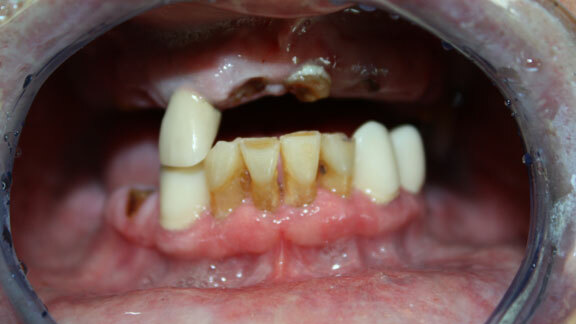 For many decades, dentures have been a reliable solution for patients with a full arch of missing teeth. Time-tested and budget-friendly, these prosthetics can help restore an adequate portion of function and aesthetics to a person’s smile. Modern dentures are custom-fit and made from highly natural-looking materials, helping primarily to boost self-confidence, while also helping improve eating, chewing, and speaking. 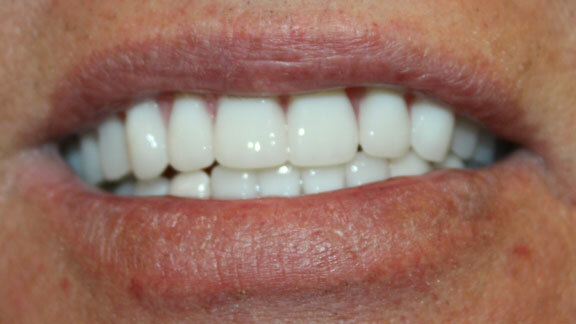 We offer beautiful, customized dentures for patients who have a full arch of missing teeth. 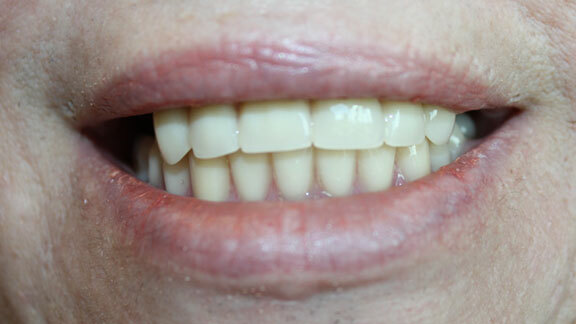 Though many patients are interested in dentures for cosmetic purposes, they can provide functional improvements as well. Chewing and eating foods that were once impossible with multiple missing teeth can once more become an option with dentures. Speaking that can become difficult when teeth are lost is greatly improved with the aid of dentures. Though dentures do require at-home care and adhesives, they can provide the function and aesthetics lacking when many teeth are missing. We recommend dentures to patients in need of a fast, affordable solution that provides an improvement in function and facial aesthetics. For our patients who are interested in a more stable option, we provide implant supported dentures, which rely on dental implants for better stability. 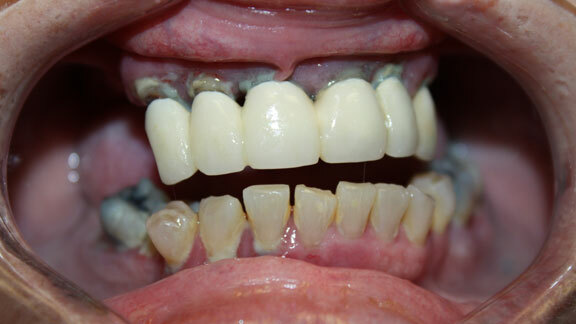 No matter the extent or how long you have been suffering with missing teeth, we have solutions to fit your needs! Dr. Candace Colella is experienced in cosmetic dentistry and provides dentures that are highly aesthetic and appear natural when you smile. During your personalized consultation, we will discuss your smile goals and educate you on all aspects of dentures, including their at-home care. You will be able to enjoy a beautiful, new smile with our tooth loss solutions! Let our dentures reflect the natural beauty of your smile.